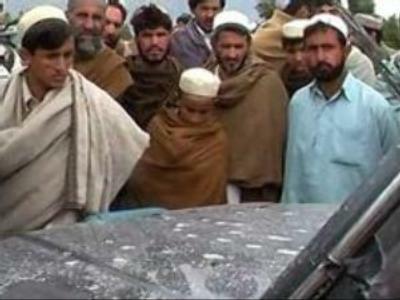 In Afghanistan, 16 civilians have been killed after U.S. forces opened fire following a Taliban ambush on their convoy. The incident happened in the eastern city of Jalalabad and was followed by angry protests. The civilians were killed when US troops opened fire after their convoy was hit by a suicide bomber in a minivan packed with explosives. The blast was followed by militant gunfire shot from several directions to which the American military responded. At least 16 people were killed and 25 wounded, including a young boy. The Taliban is stepping up its operations and has warned civilians to stay away from coalition and Afghan forces to avoid being caught up in their attacks.